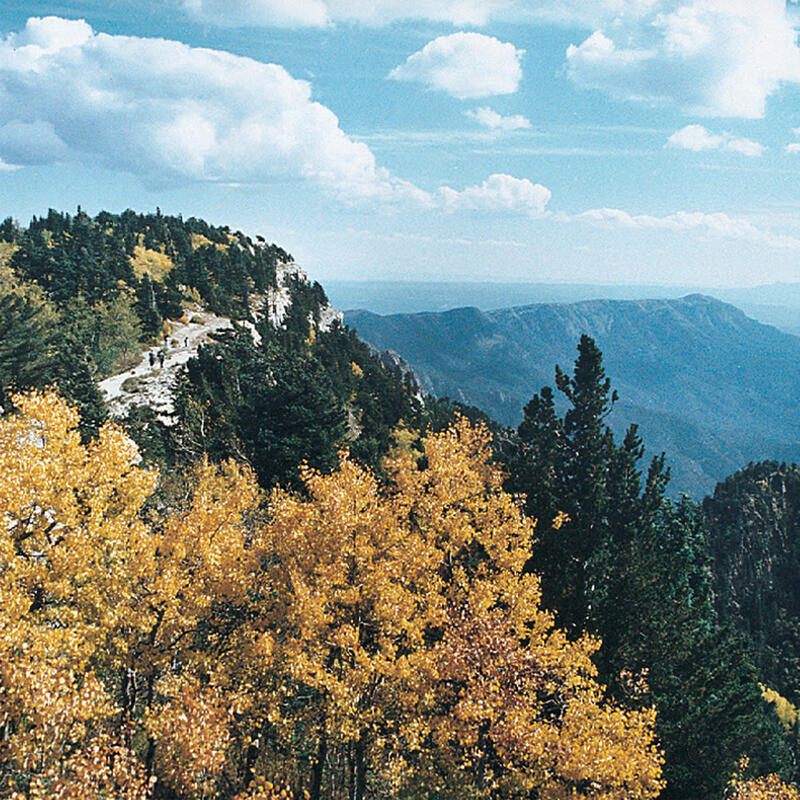 You are on an incredible high country journey, a breathtaking National Scenic Byway drive. 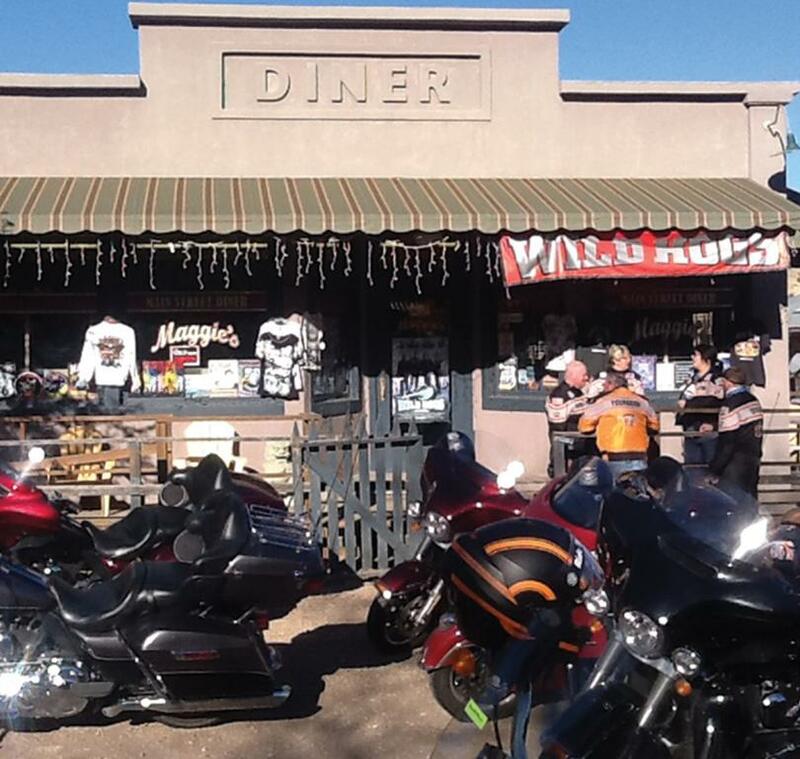 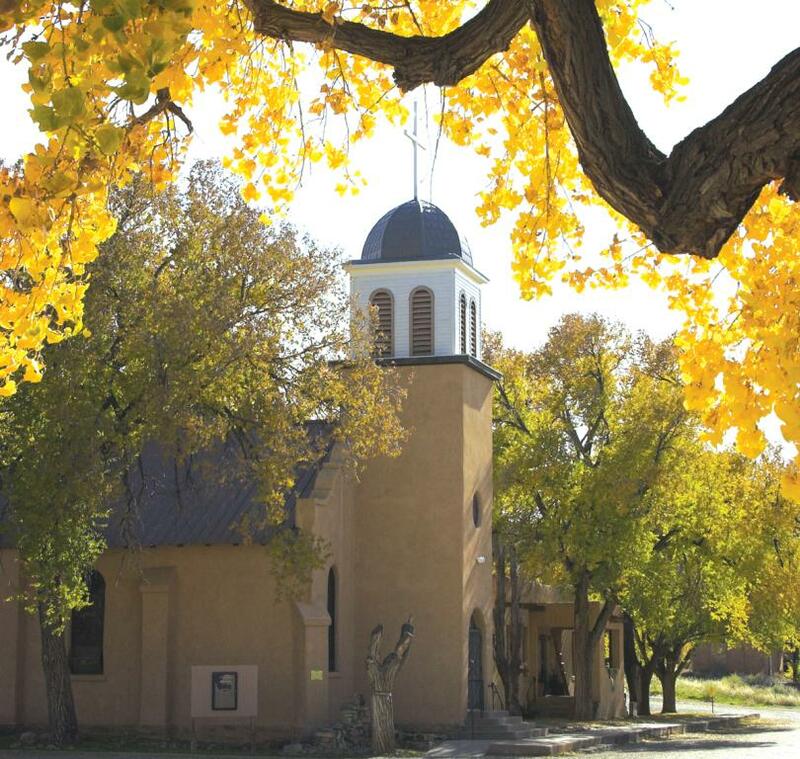 Beginning 15 minutes east of Albuquerque, your journey takes you on the back road to Santa Fe. 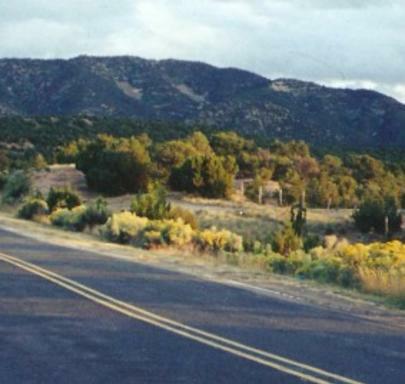 Take I-40 E to the Tijeras exit (175). 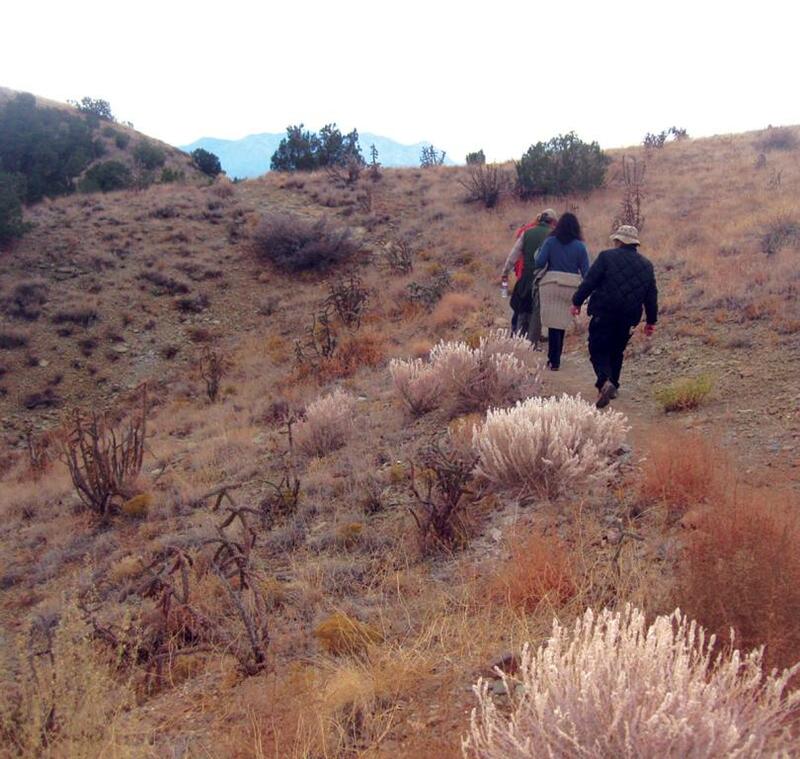 Spend a half-day or several days exploring. 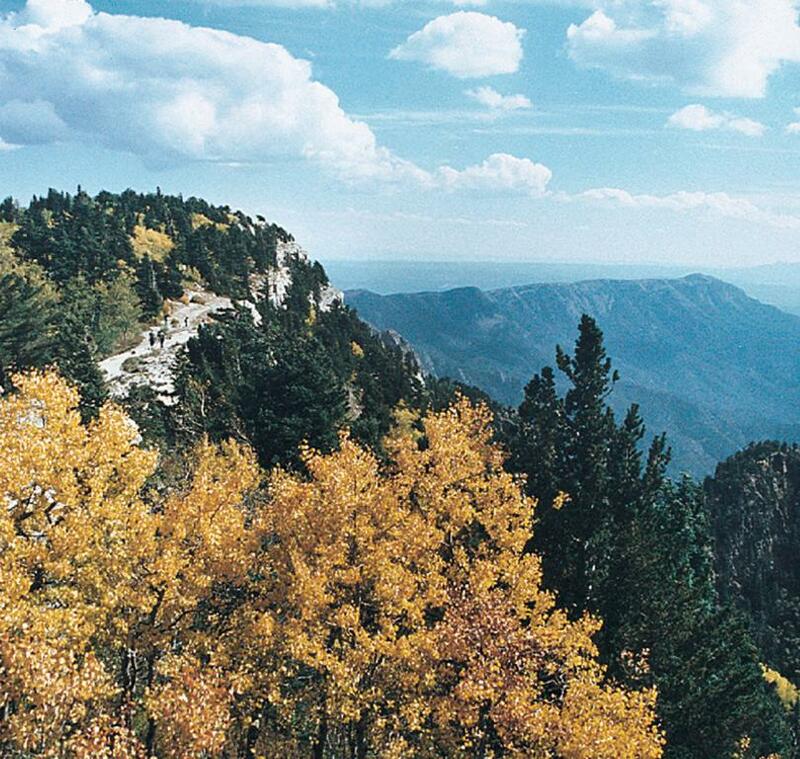 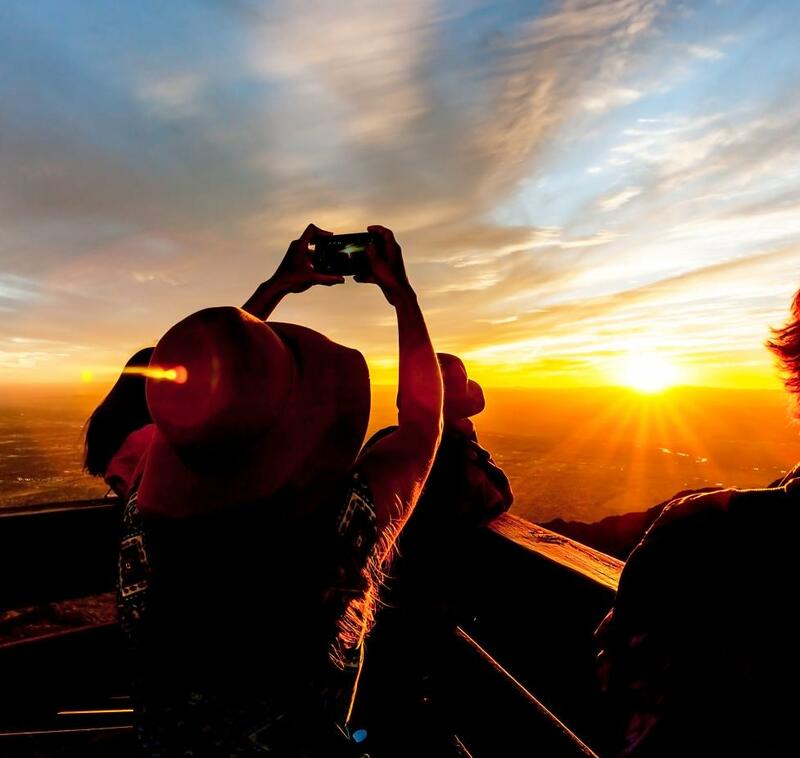 Drive to 360-degree vistas at 10,678 ft atop Sandia Crest in the Cibola National Forest. 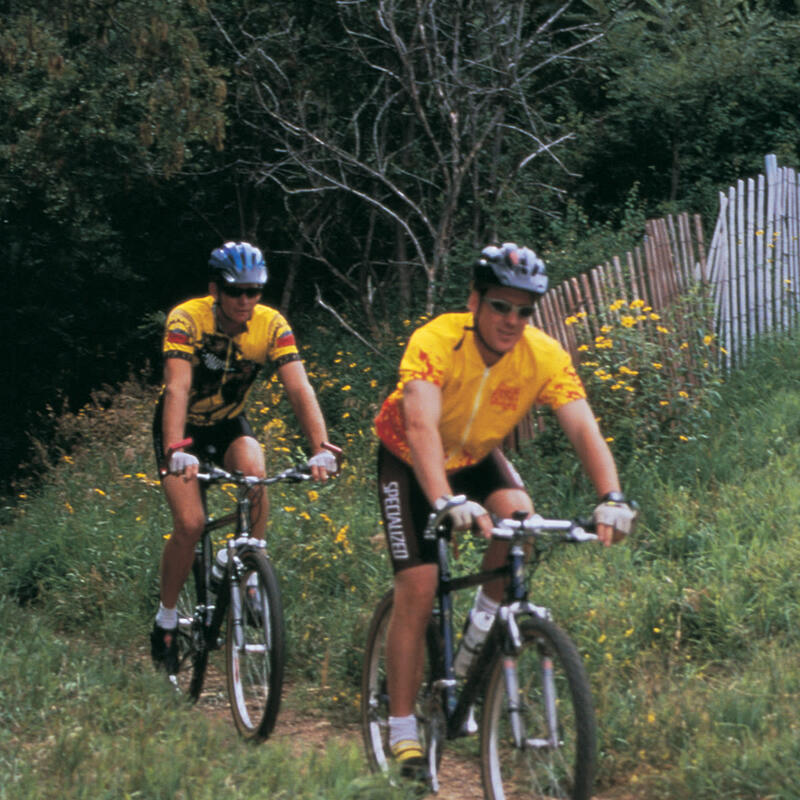 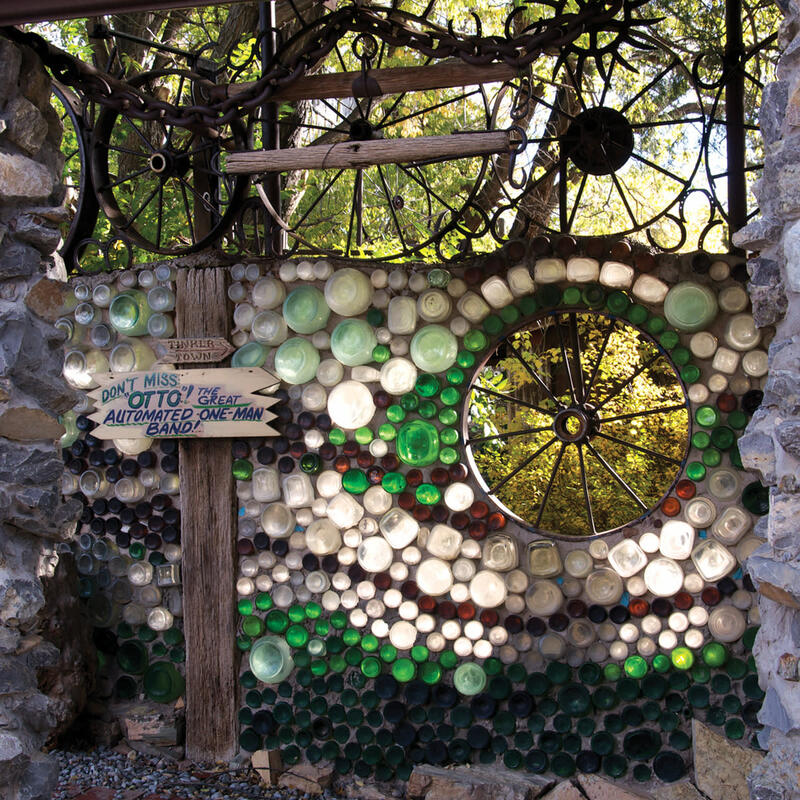 Hike, bike, ski, golf & shop while visiting our restored ghost towns, art communities & 4 museums. 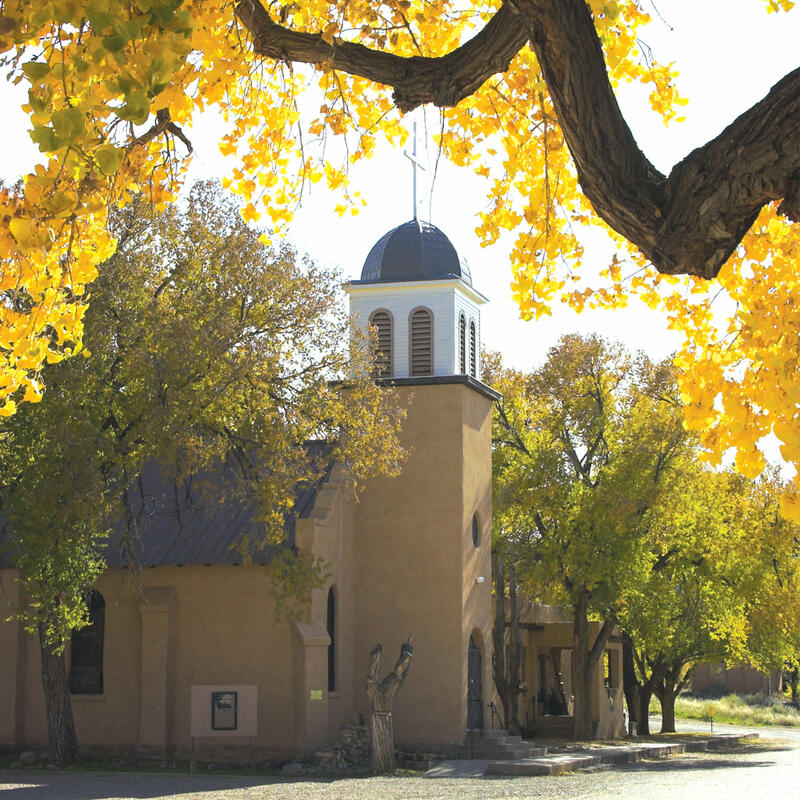 Get the latest information at the ranger station one mile south of the interstate or pick up our brochure at many NM locations. 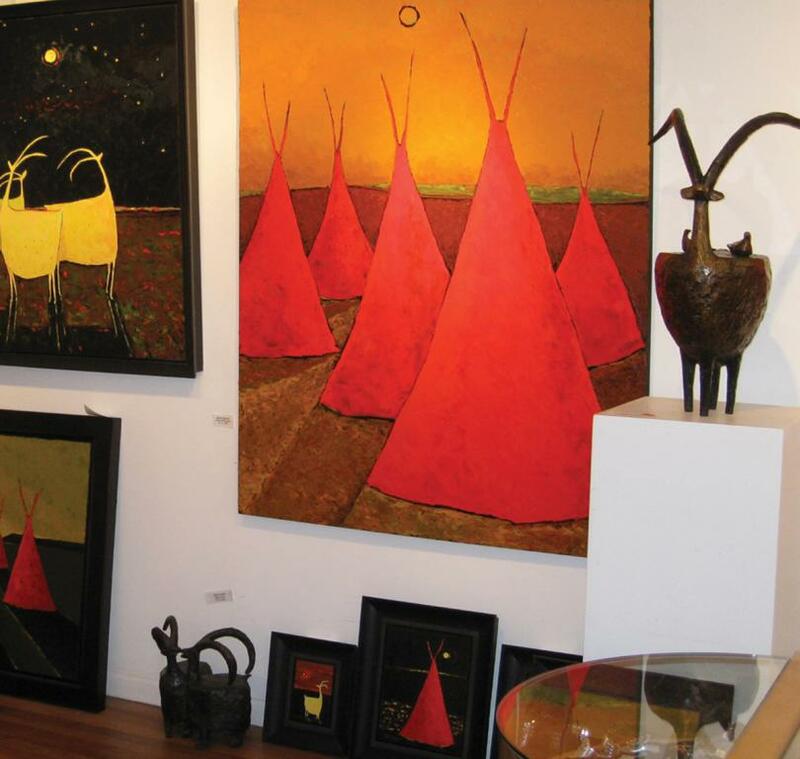 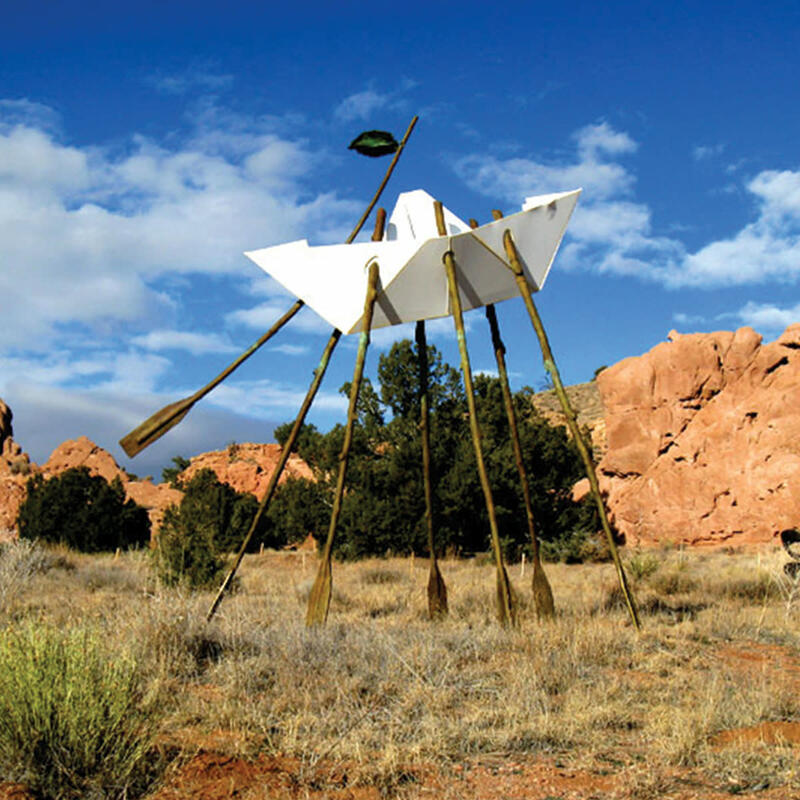 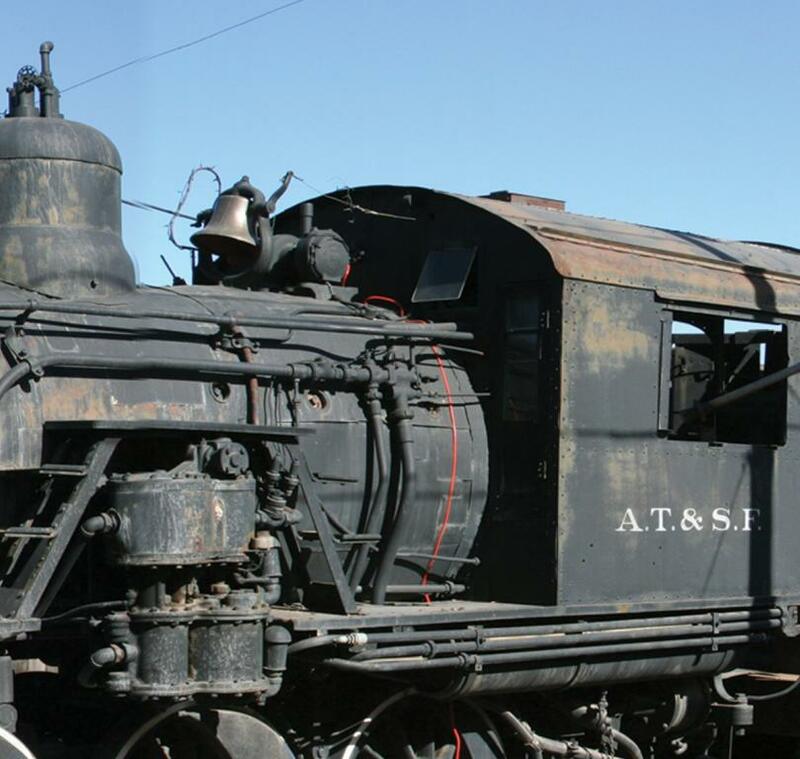 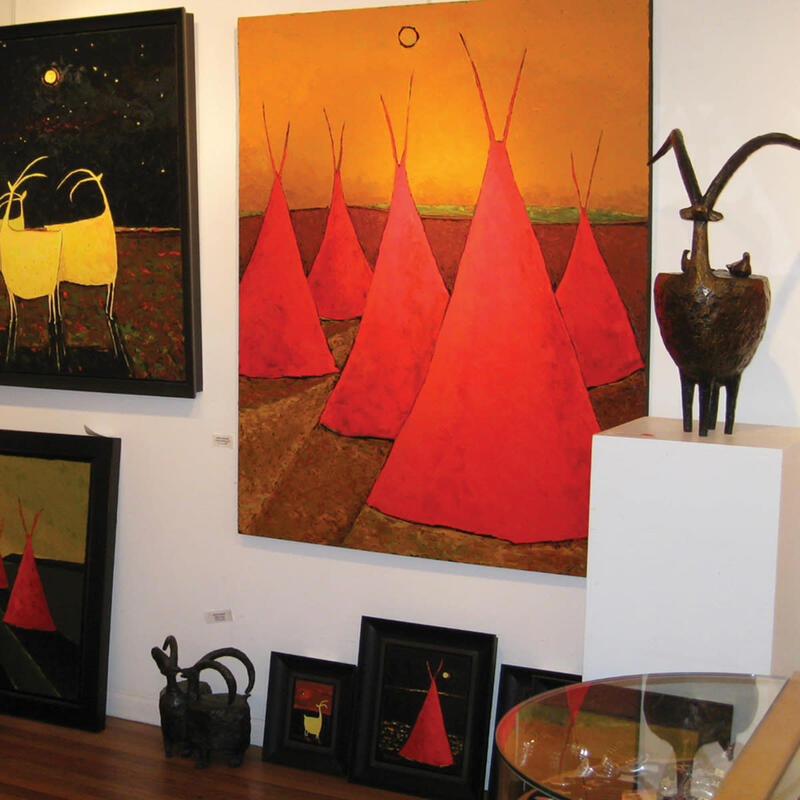 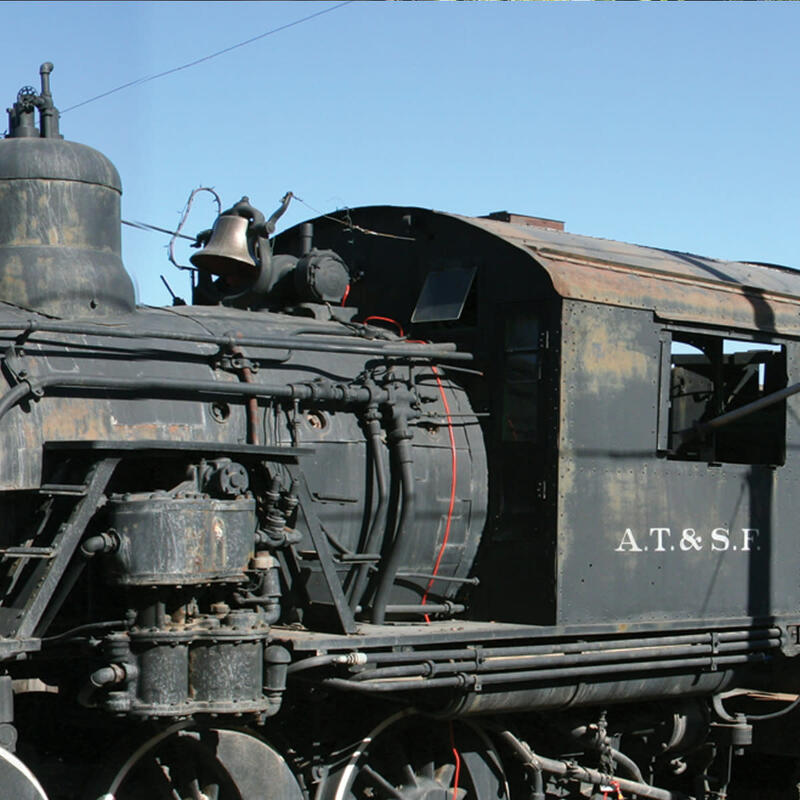 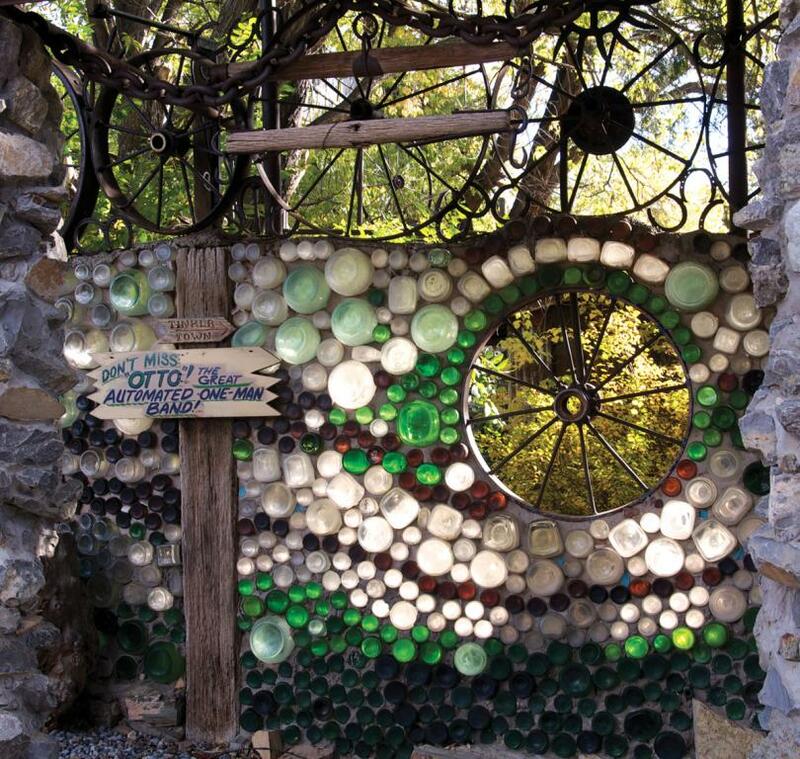 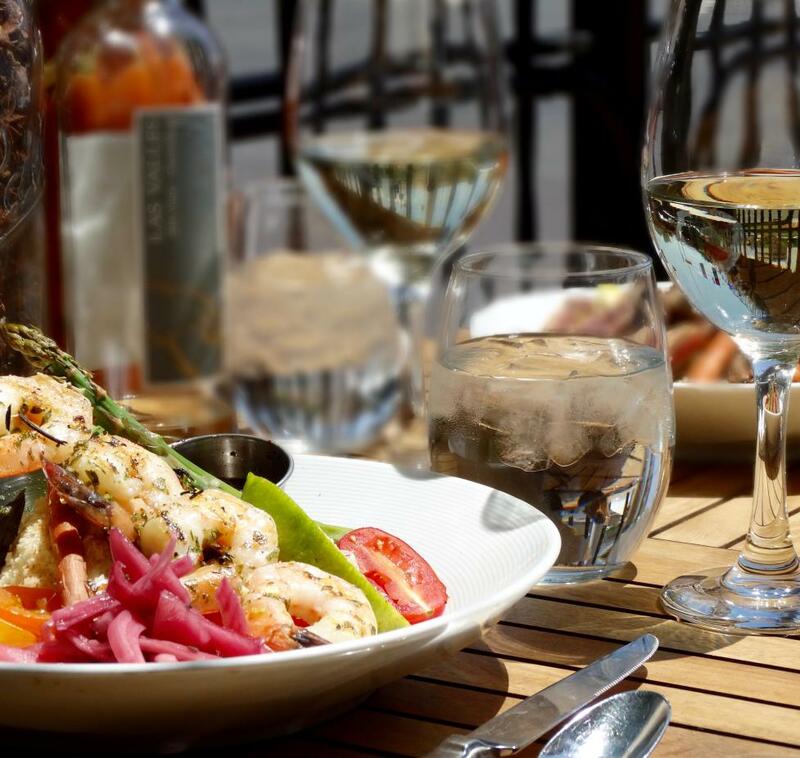 Travel the artful way to Santa Fe along the Turquoise Trail. 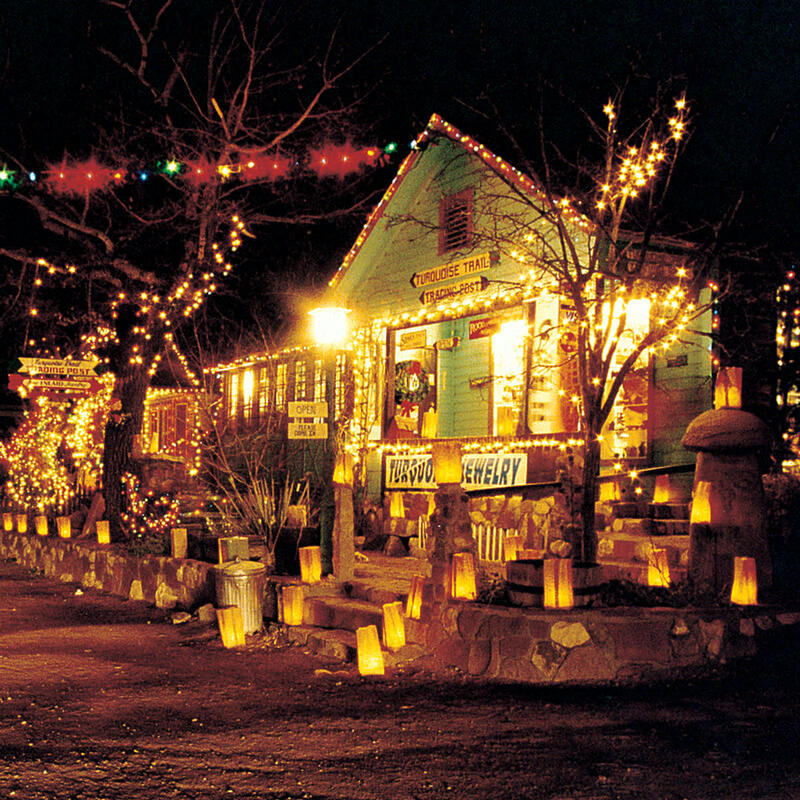 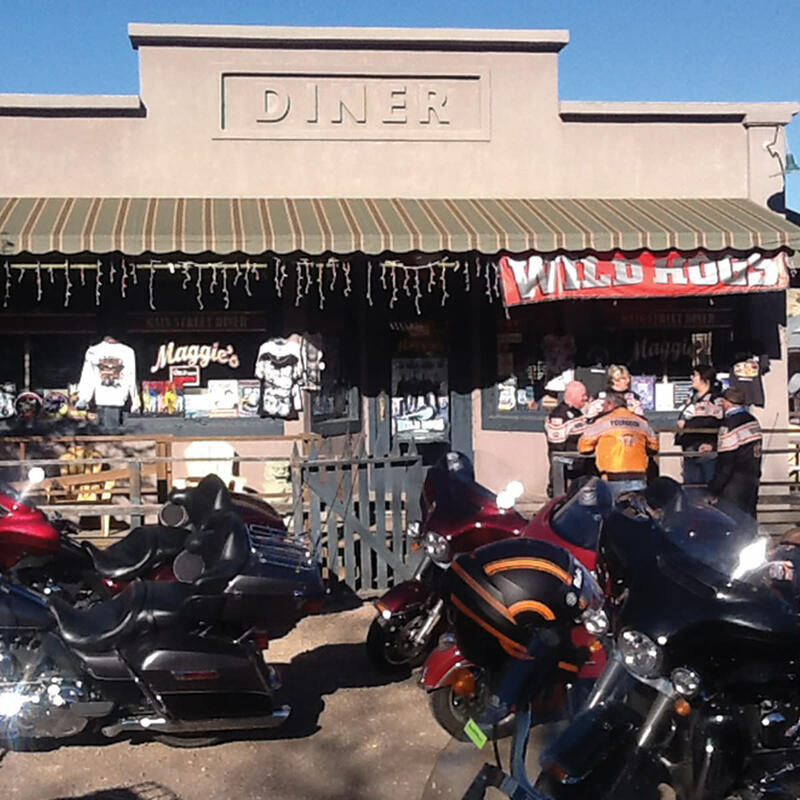 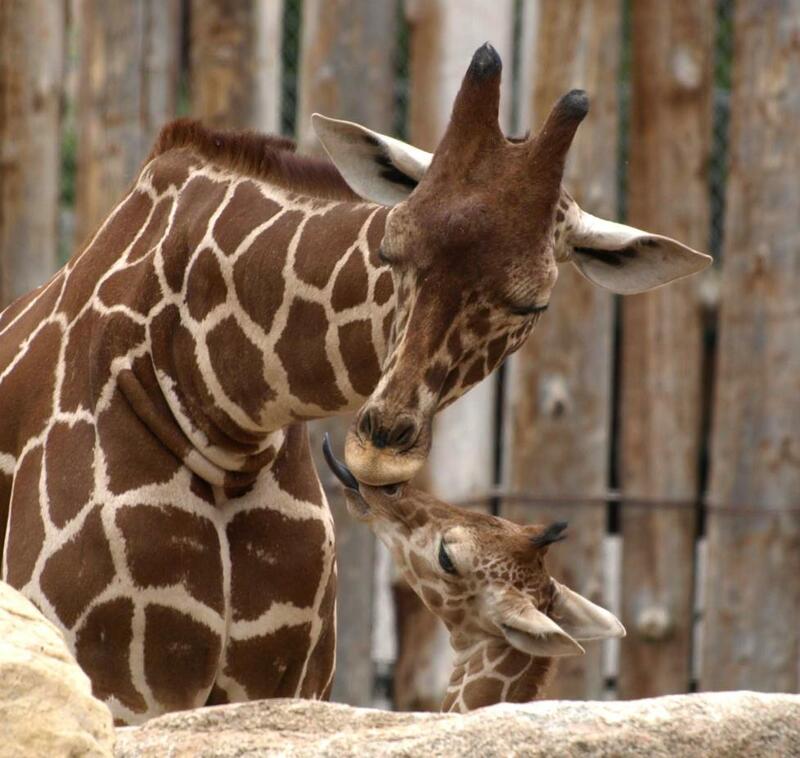 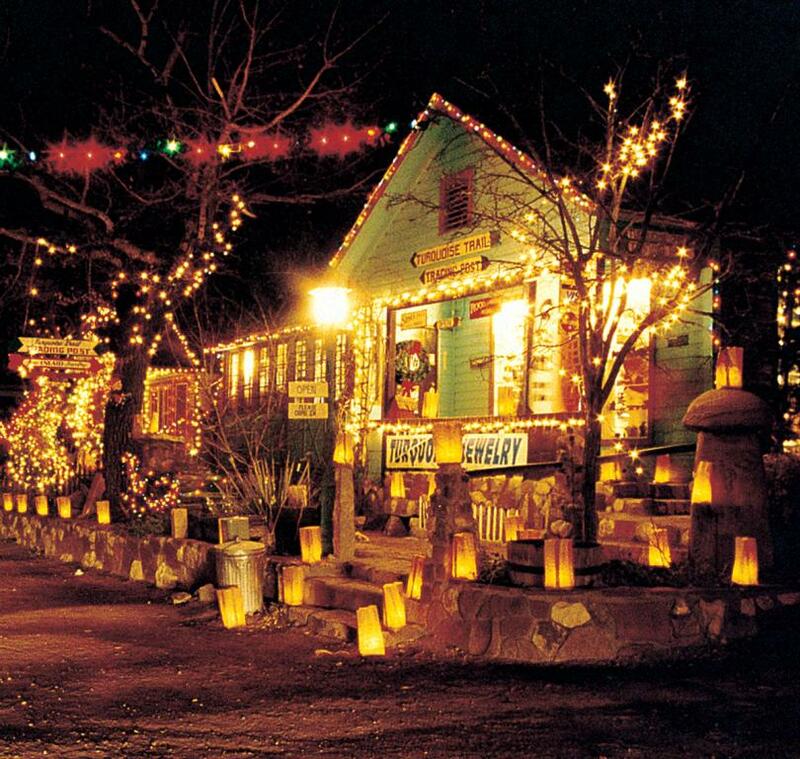 Explore some of NM's most unique towns, restaurants, Bed & Breakfasts, shops, attractions, studios, galleries & museums. 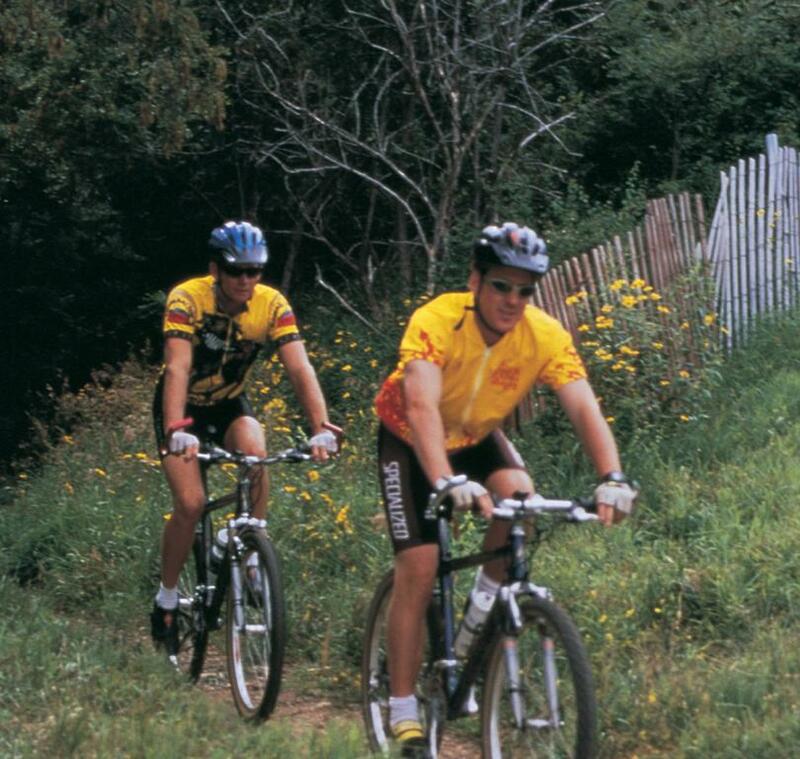 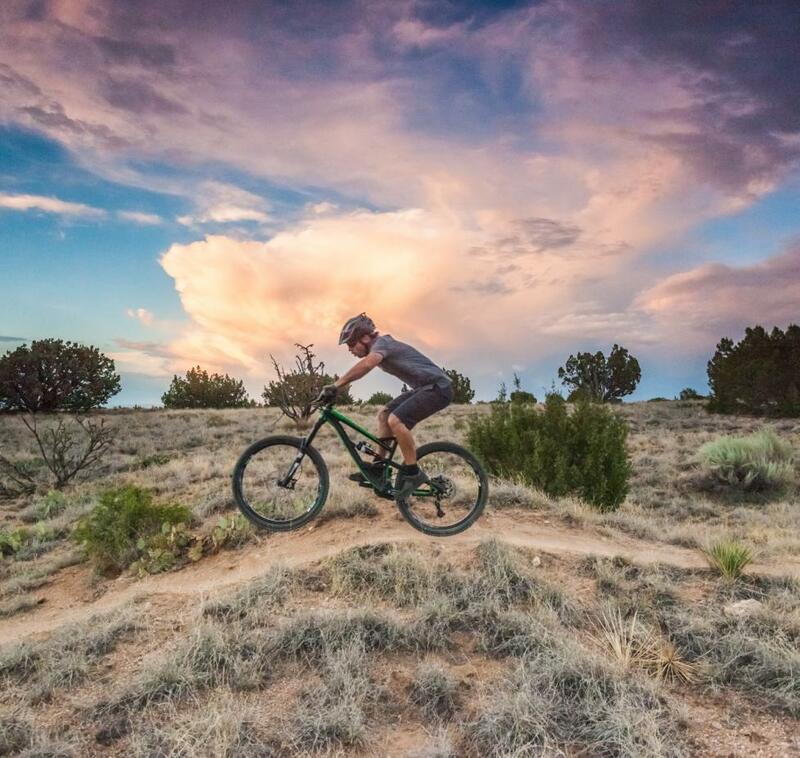 Enjoy outdoor recreation & scenic views all along the Turquoise Trail, designated a National Scenic Byway in 2002. 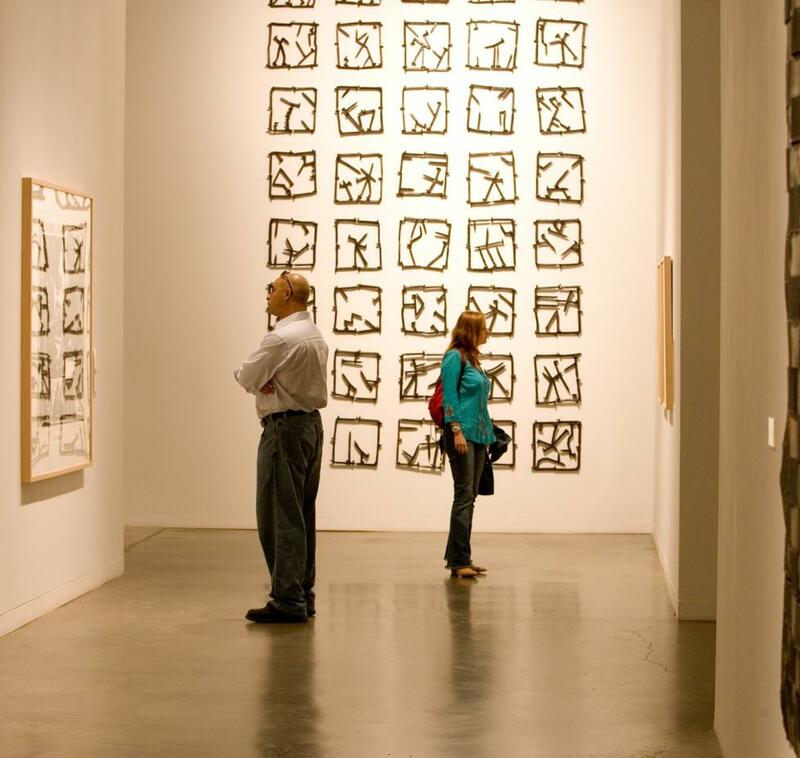 Visit our website for more info.